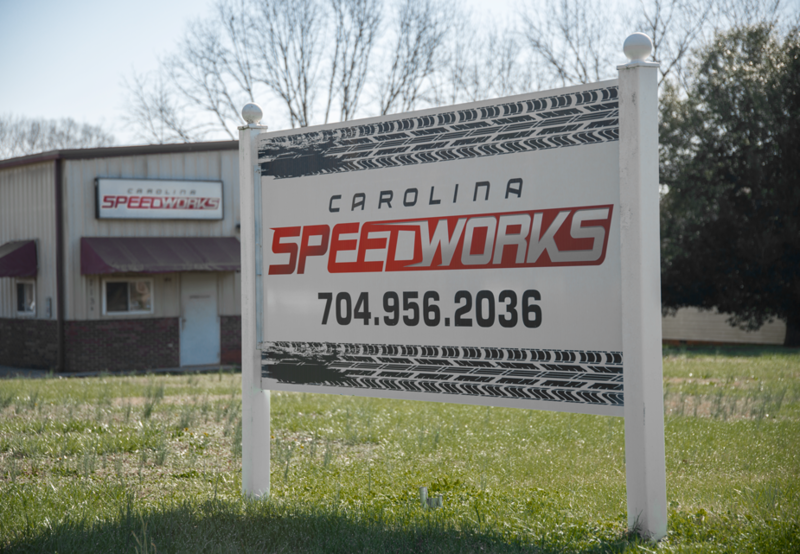 Carolina Speedworks opened it’s first location in early March of 2013. A few years later we moved into a bigger and better location in Salisbury, North Carolina. Our shop specializes mostly in late model mustangs including Foxbody, S197, S550′. Although a majority of what we work on is mustangs we also handle performance upgrades on any domestic vehicle. 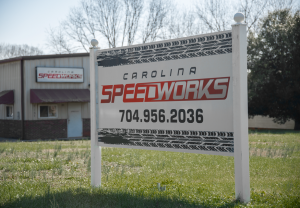 Speedworks is committed to provide our customers with the highest professional automotive service available in the industry. We strive to provide you with quality performance upgrade in a timely manner at a competitive price. We are here to offer the community a convenient, professional, ethical auto performance center that is driven by a dedication to uncompromising personalized service. Our commitment to continuous improvements of both service and product will be the road map to our future success. Our mission is simple, to be the best in the industry staying commited to maintaining a highly ethical an sound business practive in order to meet and exceed our customer’s automotive needs.